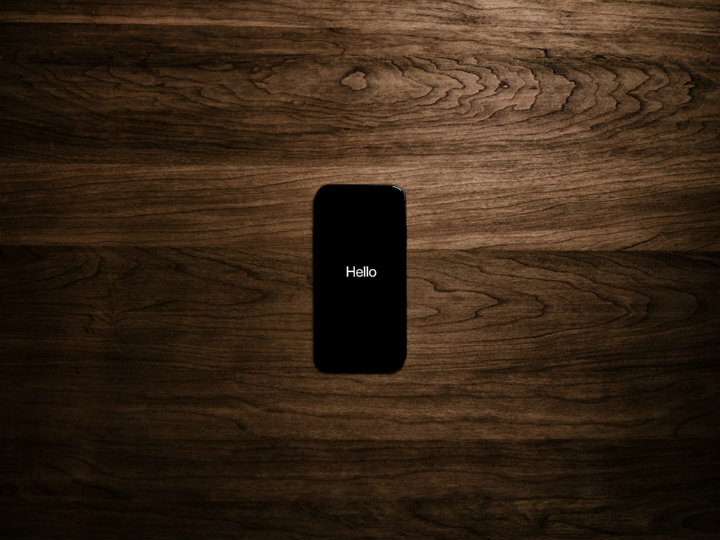 When it comes to new technologies, nothing beats the anticipation and excitement that arises from getting a new phone, especially if it is one that you have been waiting for so long. And while it feels better to have your little precious ‘naked’ in your hands, it is always a smarter idea to dress it up. 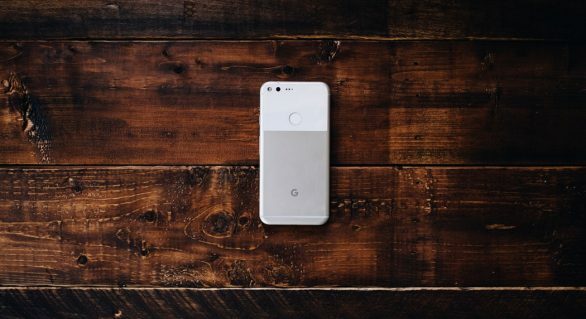 Simply put, no matter how silky and smooth your new phone feels, it is fundamental to invest in a good protective case for added protection. And while there are tons of protective cases on the market when it comes to cell phones (regardless of the brand and model), LifeProof and OtterBox are the two most popular cases and for a reason too. The first and foremost reason why people love these two brands of phone cases is that they are durable and offer maximum protection. However, when compared, the Lifeproof Fre case, in particular, is the more popular and preferred one for many as it offers protection against water and snow. This means that when in need for a waterproof protection, especially for an iPhone, the Lifeproof waterproof iPhone 6 case is what you need to choose. Although the Otterbox Defender series are all about thick and sturdy cases, they are not water-resistant which is another proof of the Lifeproof waterproof iPhone 6 case’s quality and supreme protection level. 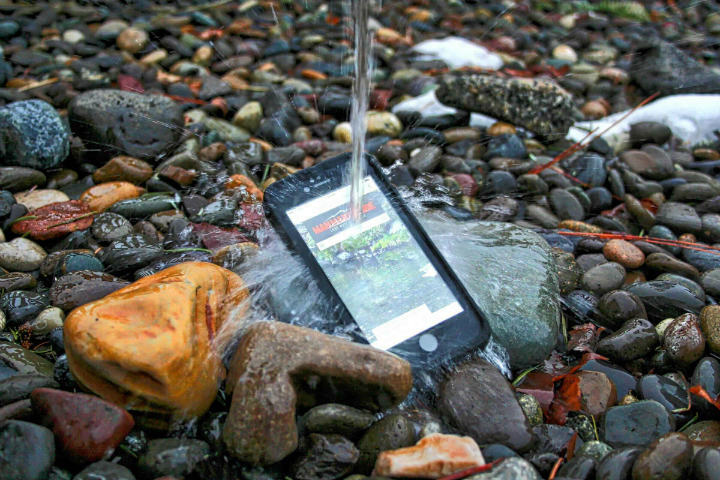 Additionally, the Lifeproof Fre is considered quite unique, something unseen so far as it gives you the guarantee of keeping your phone safe and sound even if you get it under up to two meters of water for a whole hour, while the Otterbox Defender ones can claim no such thing. The waterproof earphone jack of the Lifeproof is another reason why so many people love this type of phone cases as it allows you to listen to music while taking a shower or underwater thanks to its waterproof earphone extension wire that screws into the case’s jack. Another reason why these two brands of phone cases are the most trusted ones is that of their exceptional design. Both of these brands offer a wide range of phone cases differing in style and design in order to meet every taste. 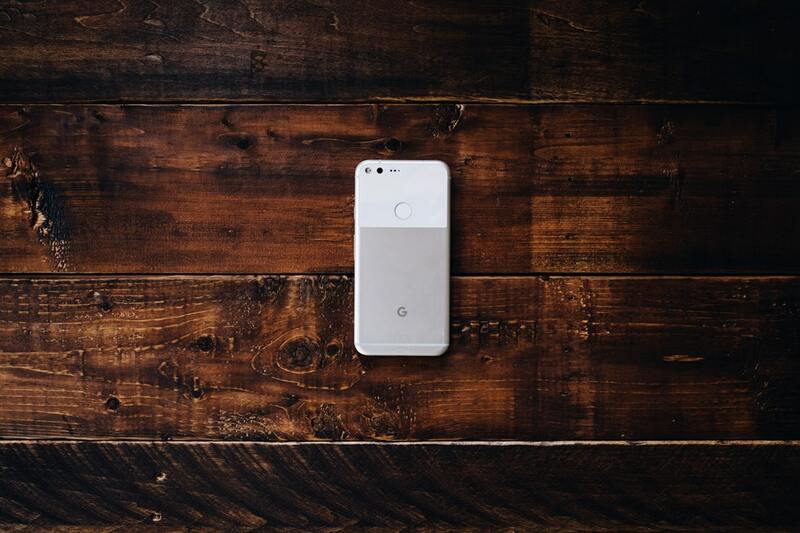 For example, Otterbox is a supreme brand for both iPhone and Android cases that has five different styles and all of them have a different level of protection. 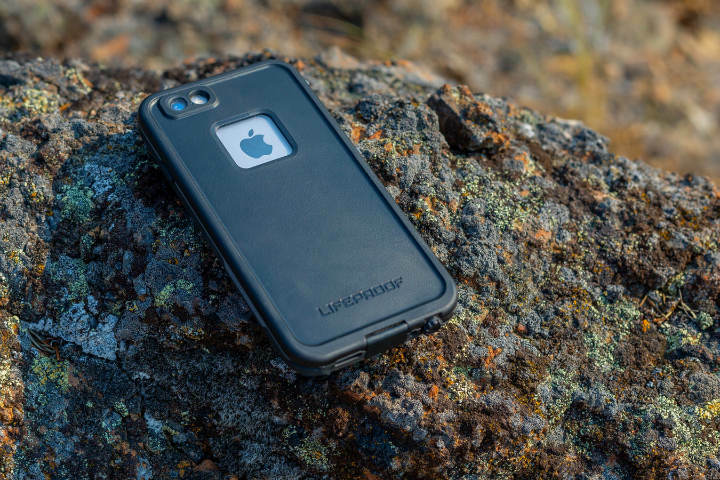 Lifeproof, on the other hand, has three different styles and all of them have four major protection points, but the thing that makes Lifeproof a better option is that they are way slimmer than the Otterbox Defender series. 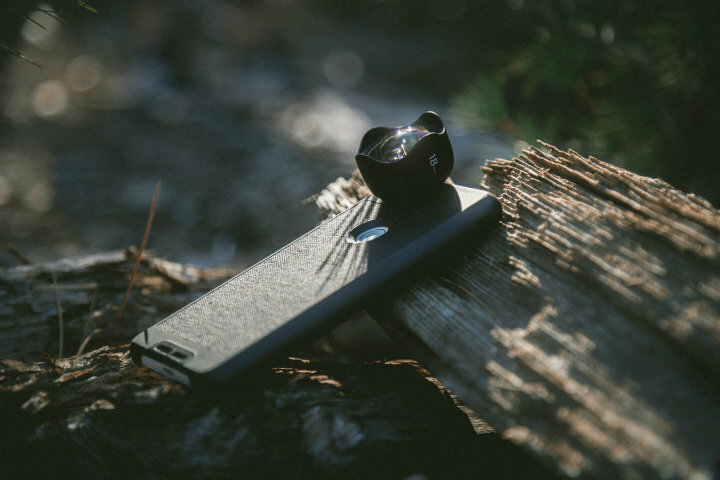 All in all, both of these brands are great, but if you are looking for something that goes the extra mile both when it comes to protection and design, it is advisable to invest in a Lifeproof phone case.